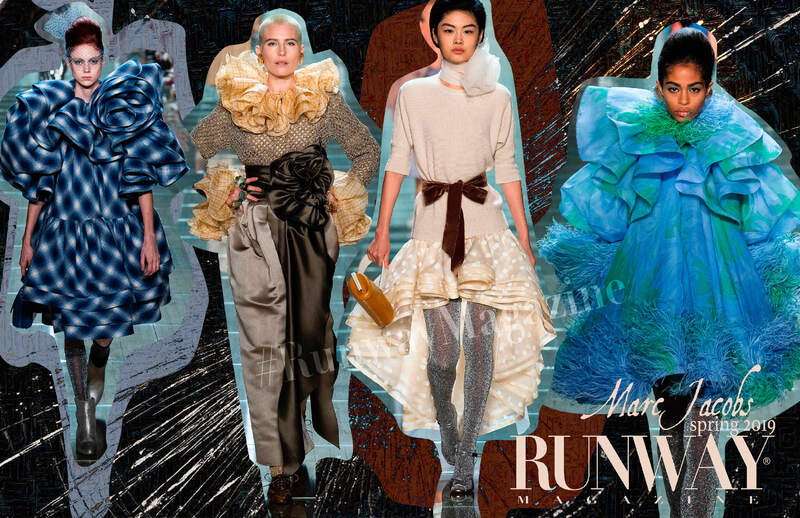 Marc Jacobs Spring Summer 2019 at New York Fashion Week is a remake of the looks he created in 90s, inspired by 50s. This season he just let his imagination go. No more structured, without imagination commercial looks “for everyone”. 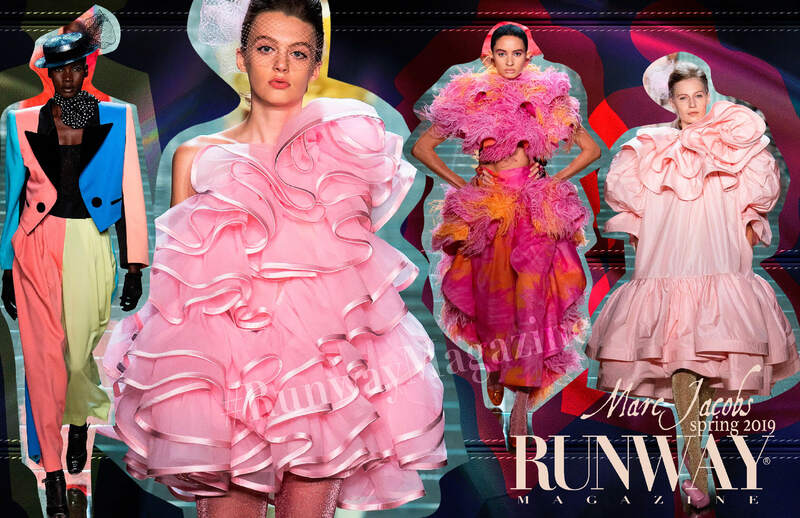 This season designer blew up New York runway by colors, feathers and flower-bows. And it was spectacular for the New York fashion week scene this season, as many big designers don’t show anymore during this time. 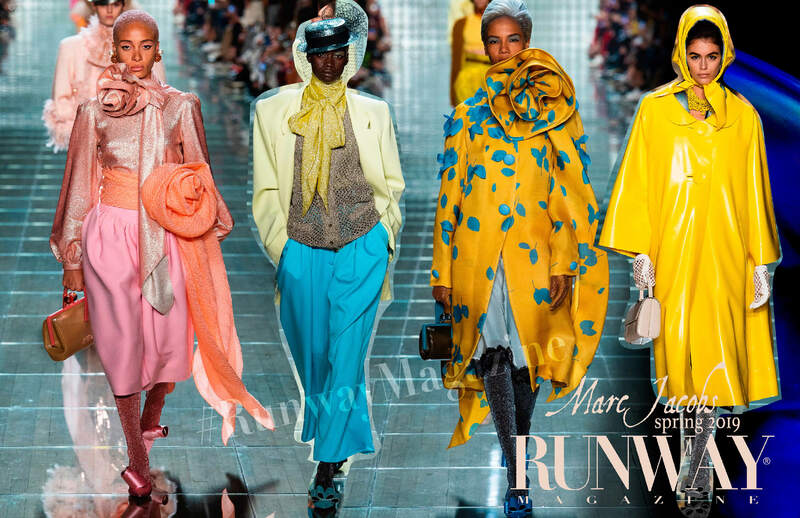 Emerging ones again New York Fashion Week had this sparkle jewel – Marc Jacobs show with fabulous timeless looks.